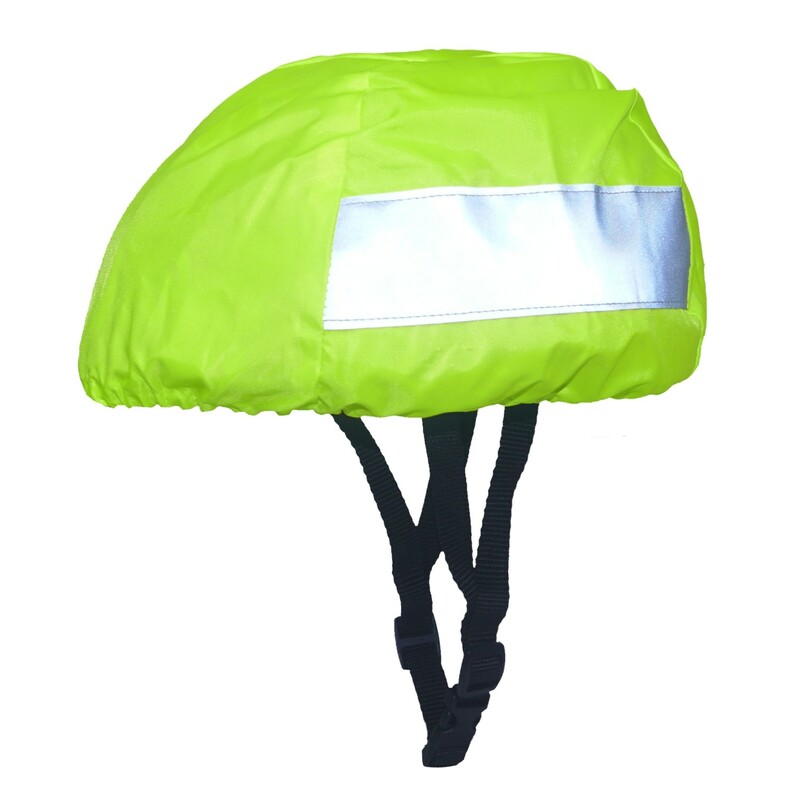 These high visibility bike helmet covers are ideal for improving your visibility on the road while being easy to put on and take off. 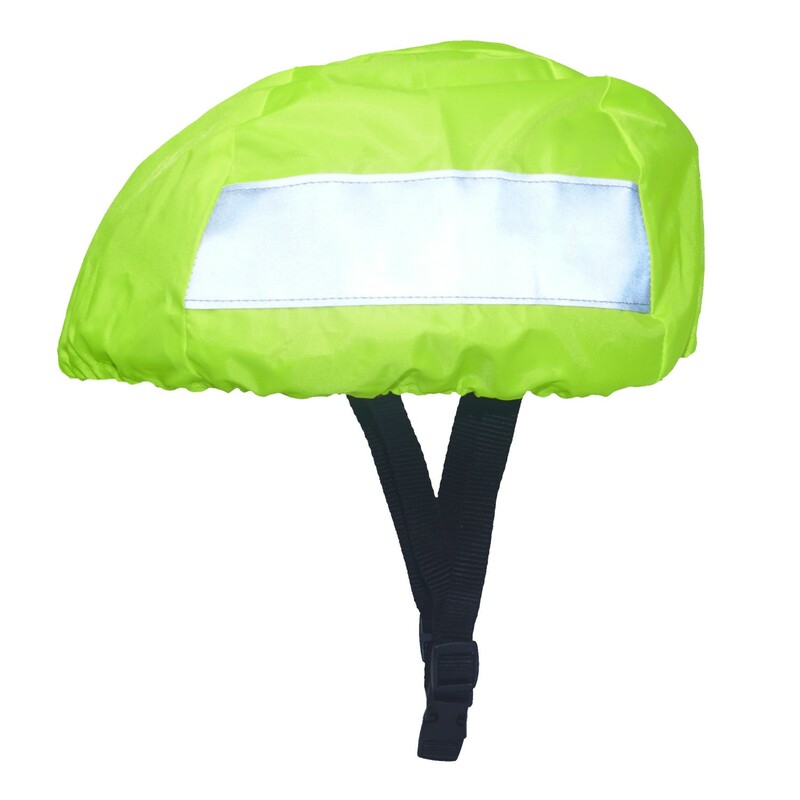 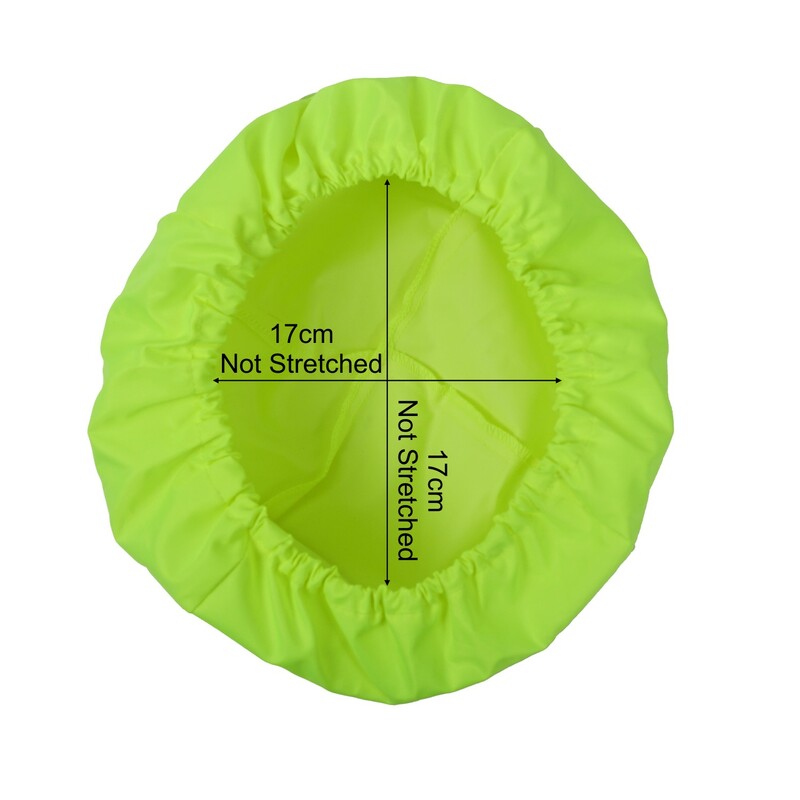 With an elasticated rim that holds neatly under the lip of most cycling helmets, the helmet cover is made from water resistant hi vis yellow material with 2 retro reflective panels. 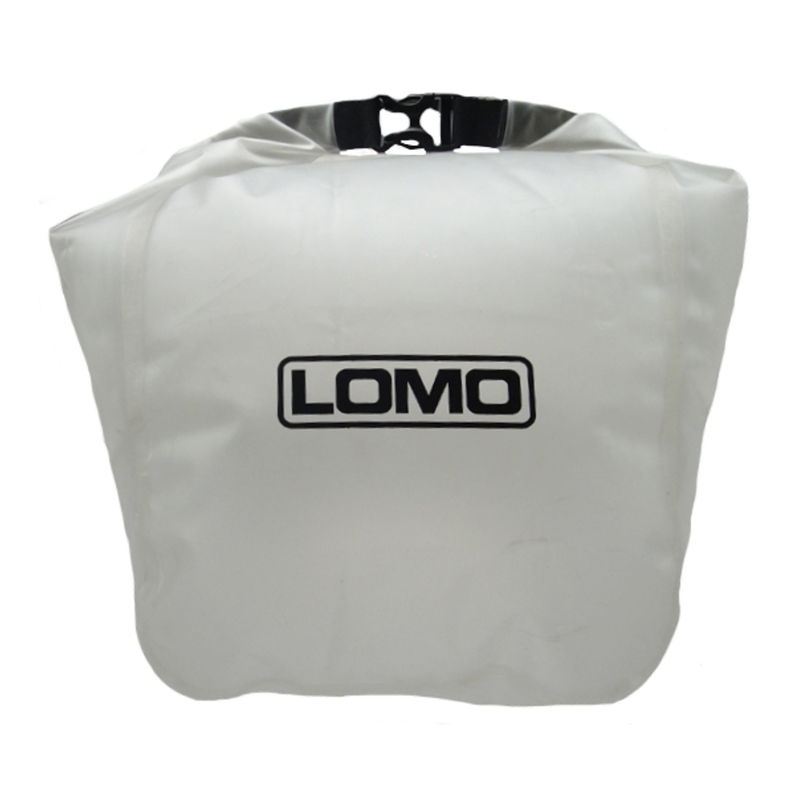 The reflective panels help reflect headlights back into the direction where they came from and the panels will gently glow. 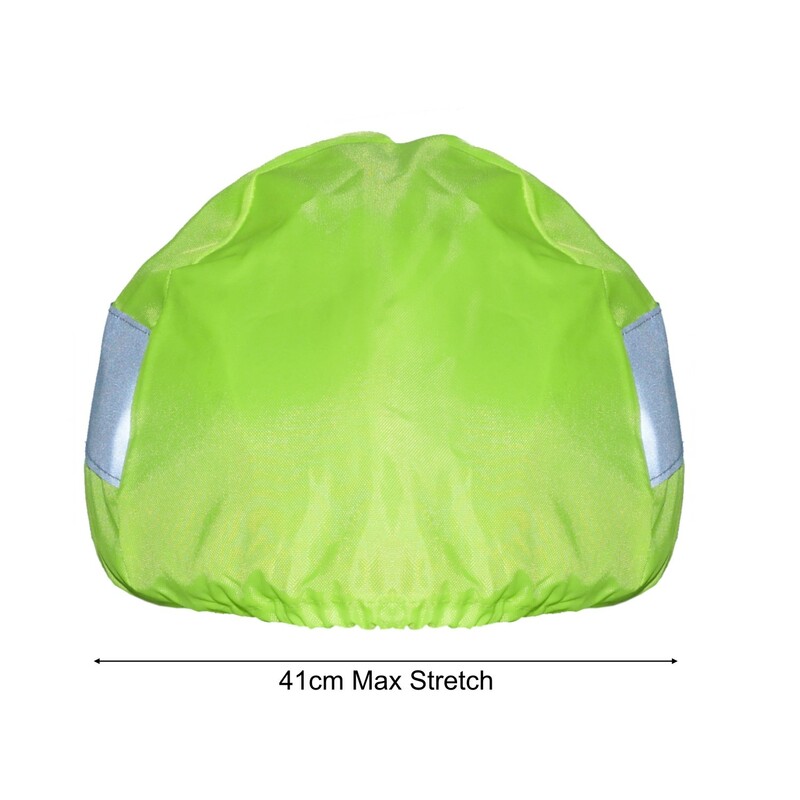 Also, the helmet cover will help keep the rain off your helmet if you are cycling in wet conditions. 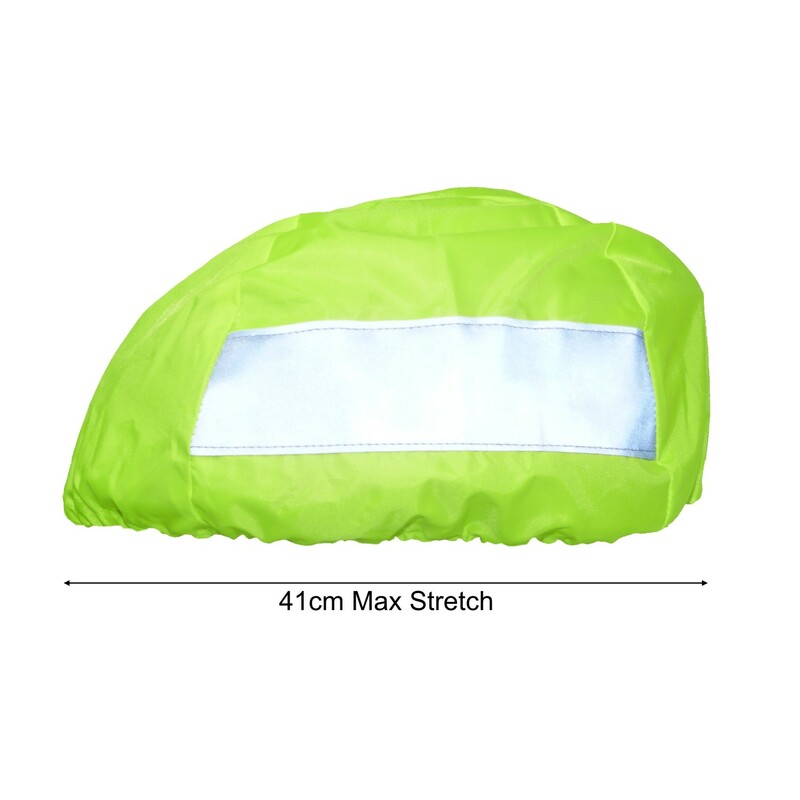 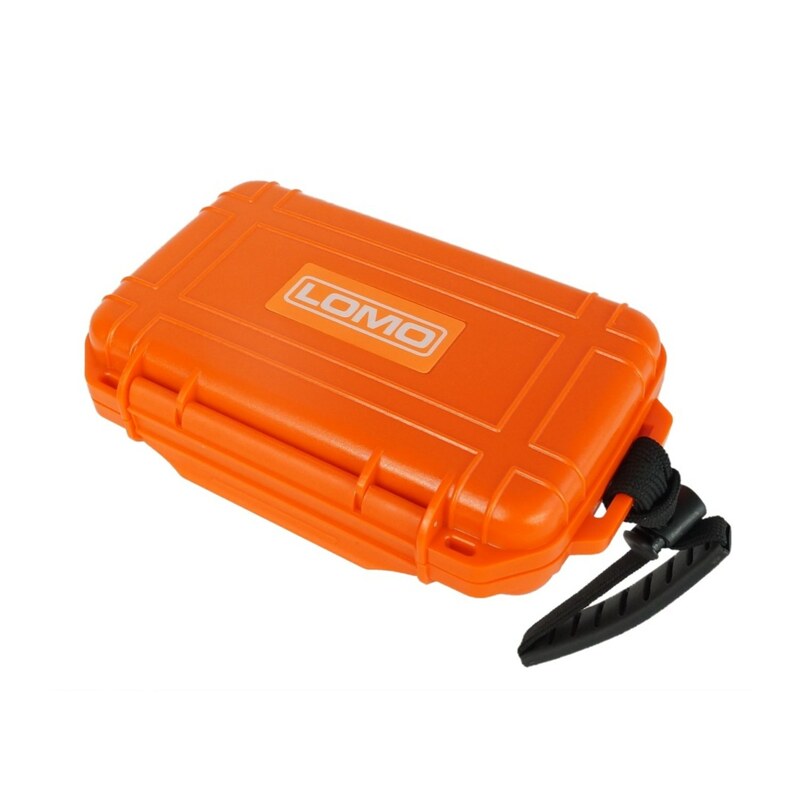 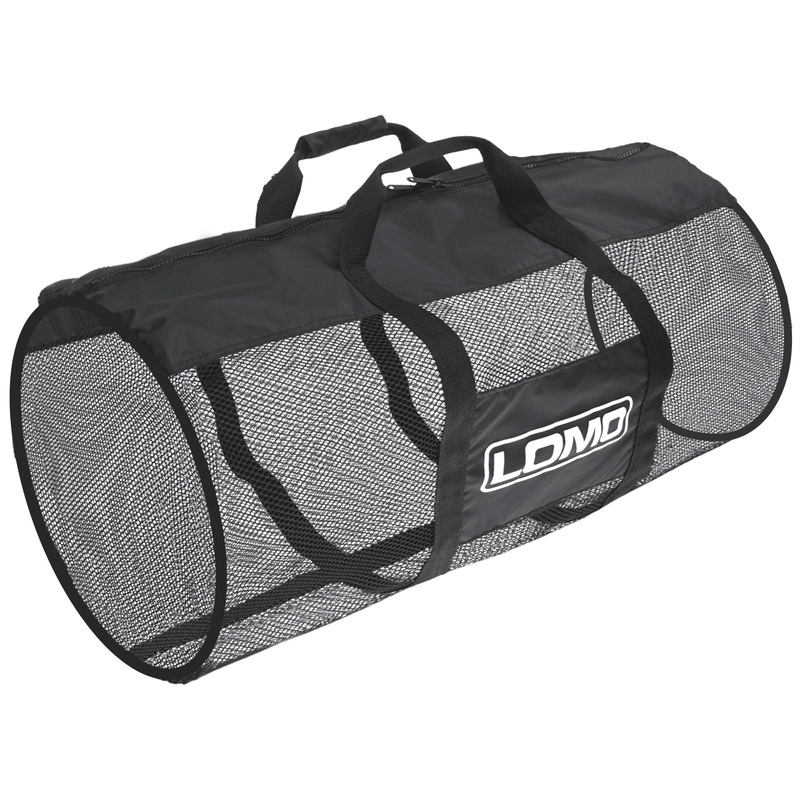 This is a great value bike accessory that doesn't take up much space in your bag and is extremely useful to improve your road safety when cycling in dark or dimly lit conditions.